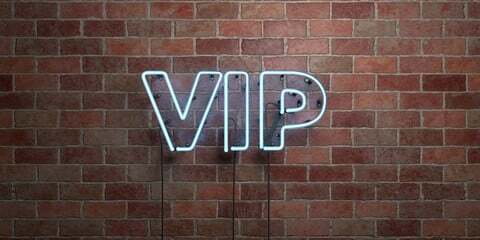 If you have contacted us to take part in the Christmas Community you will have been provided with a VIP access code giving you free use of the Useyourlocal platform. Now, simply follow the 3 steps below to upload your event and we’ll take care of the rest. 1. Join Useyourlocal as a member and find your pub’s page using pub search. 2. Click on the VIP button and enter the code you have been given. 3. Using the events tab, upload details of your event and share to your pub’s social media pages. Et voilà! Your event is now visible on Useyourlocal and has also been sent to any members in the local area. Easy as that!